All the flavors of the classic dish you love, made even easier using the Instant Pot! 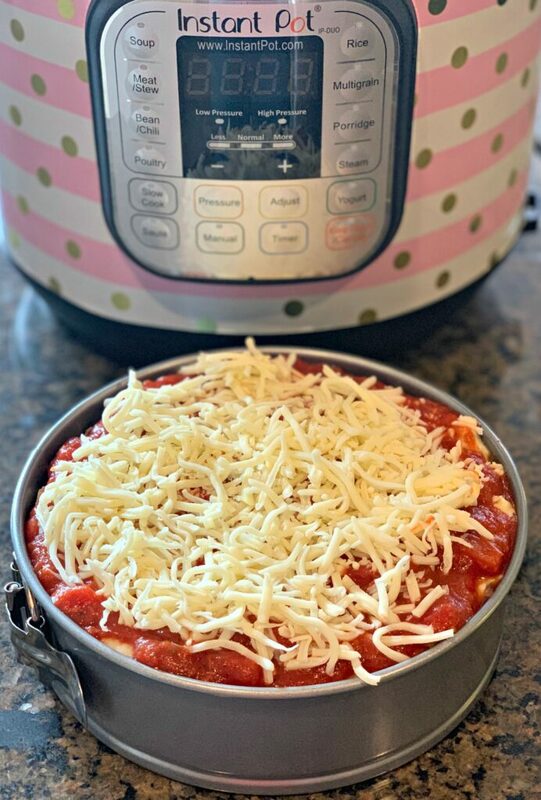 This Instant Pot Lasagna is delicious comfort food at its finest! 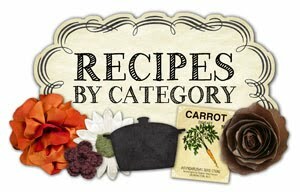 Now THIS recipe I am excited about! Why? Well, because of how simple and tasty this dish is! 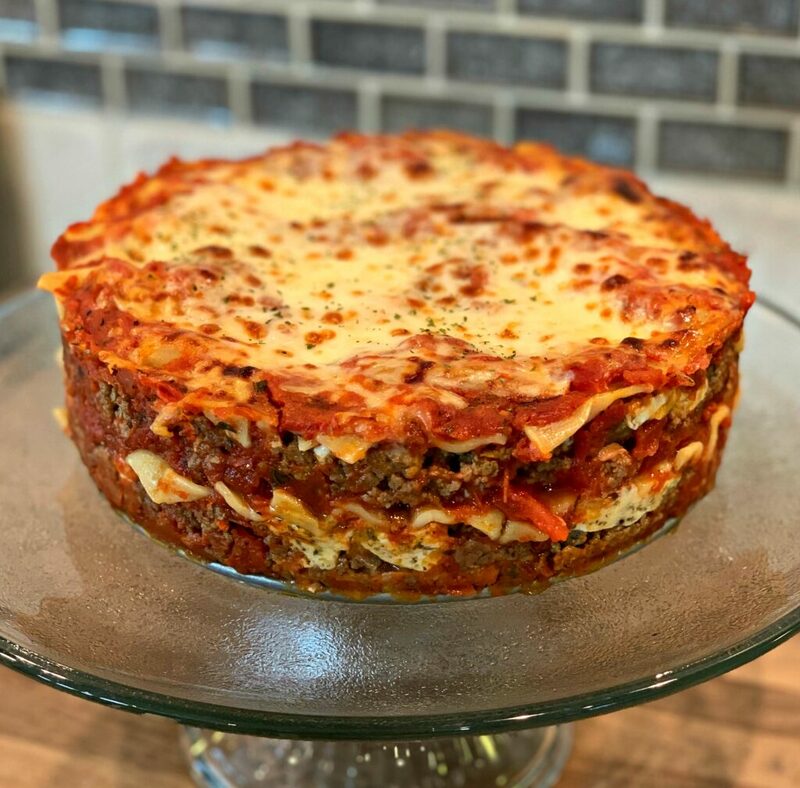 Are you a lasagna fan? I sure am! 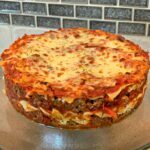 Nothing better than a lasagna with garlic bread and salad or veggies! If you don’t have an Instant Pot, here is the oven version! Last week, I decided to make lasagna for dinner. Since you can literally make just about anything in the Instant Pot, I decided to try lasagna! 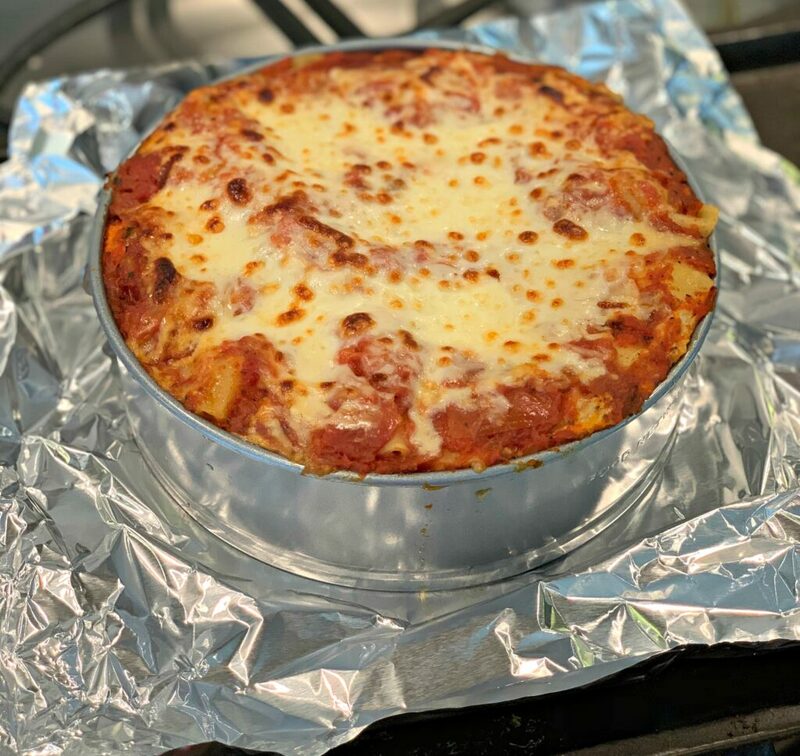 Using my 7 inch springform pan, I had this lasagna ready to go in under 10 minutes! I popped it into the Instant Pot, set the timer, and moved on. Minutes later, this was ready to devour and that we did! The noodles were perfectly tender, the sauce was packed with flavor, and the cheese layer was my favorite. It had an herb flavor to it that really helped it stick out from the rest of the dish! 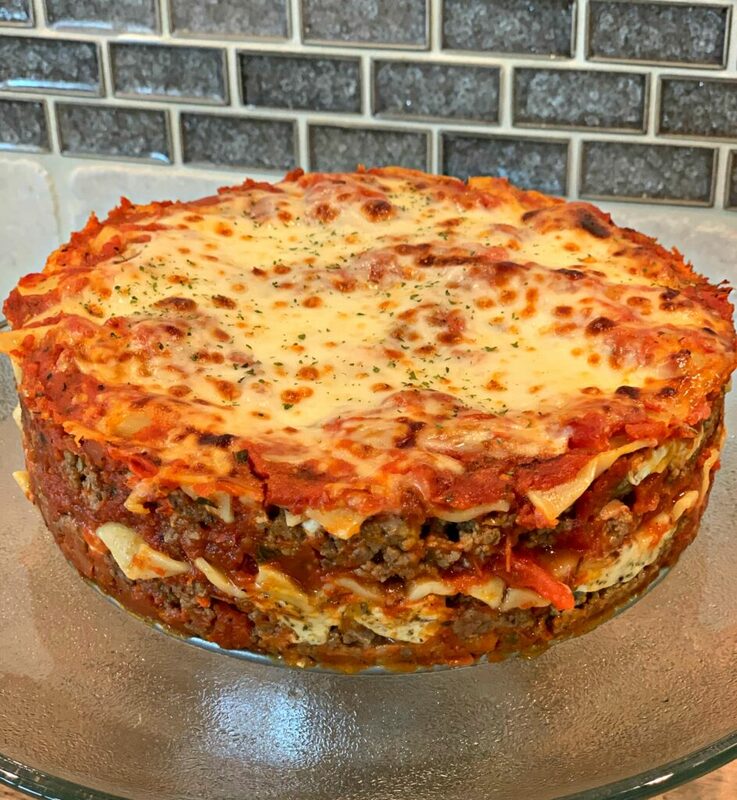 If you’ve ever made lasagna, you know that it can feed an army! That 9×13 pan lasts FOREVER, am I right?! Well, this Instant Pot version being made in the 7 inch pan, is just the right amount for my family of 5 to enjoy for dinner and have enough for lunch the next day! No more eating lasagna all week (unless you want to or have lots of people to feed, then see oven version above). 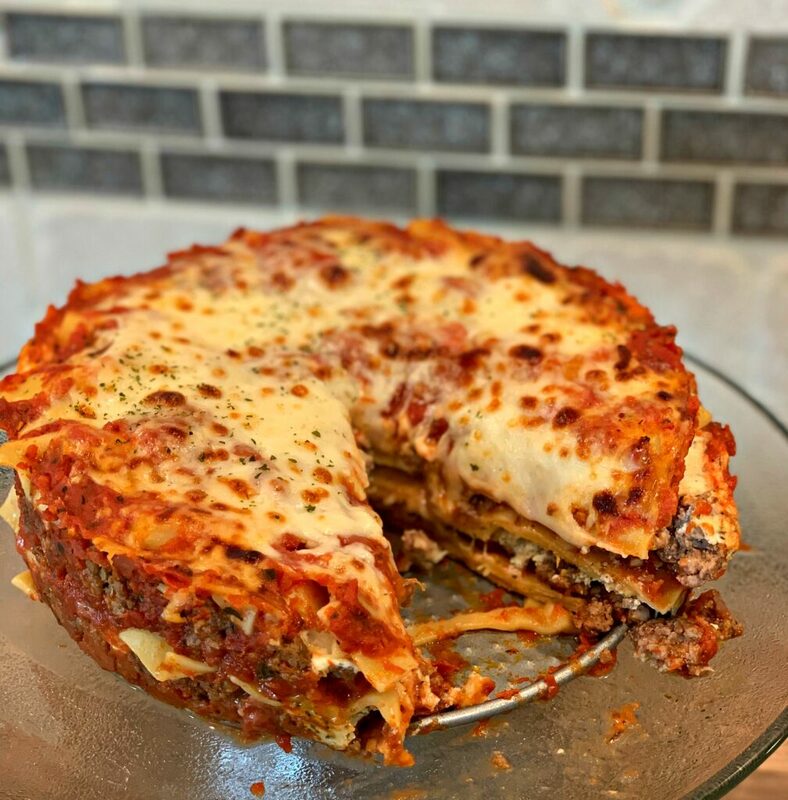 If you don’t have the springform pan, I highly recommend buying one because not only can you make this lasagna, but you can make my Chocolate Peanut Butter Instant Pot Cheesecake and BEST EVER Instant Pot Cheesecake. Double win, right?! Hope you enjoy! Be sure to let me know what you think of it and rate it below!! *Don’t forget to sign up for my newsletter below! 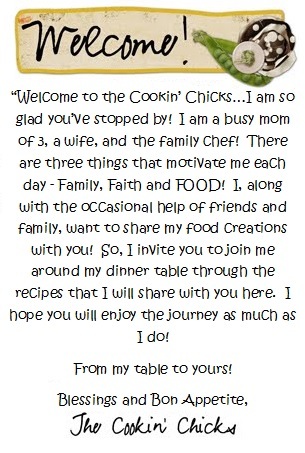 Simply add your email address and you’ll receive my latest recipes directly in your inbox! Plus, I offer monthly, free giveaways to my subscribers only! To make the cheese layer, mix all ingredients into a small bowl. Set aside. To make meat layer, brown beef in a skillet until no longer pink. Add in the minced garlic and stir to combine evenly. To assemble lasagna, spray your 7 inch springform pan with cooking spray. Layer the bottom of your pan with 3-4 noodles, broken to fit pan. Cover with 1 cup pasta sauce. Spread 1/2 the meat mixture on top of sauce, pressing down slightly. Spread 1/2 the cheese layer evenly over meat. Repeat layer process one time using up remaining meat/cheese mixture. Add 1 final layer of noodles and cover with sauce and 1/2 cup mozzarella. Spray a sheet of tin foil with cooking spray and cover the pan tightly. Pour 1 1/2 cups water into the bottom of your Instant Pot pan. Place the covered springform pan on the trivet and use the handles to lower it into the pan. Place the lid securely on and ensure valve is in sealing position. Cook manual, high pressure for 25 minutes. Do a quick release and once pin drops, open lid and remove lasagna/tin foil. Place on baking sheet in oven on broil until cheese begins to brown. Remove from oven and allow to "rest" about 10 minutes to absorb juices. Remove springform sides of pan and slice to desired size. does it matter what type no=boil noodles you use? I’ve seen Barilla sheets and I have Aldi no=boil “noodles”/strips. Nope, doesn’t matter at all! I bought the store brand ones (because they were much cheaper), so any type works! Enjoy!